Learn how to cook spaghetti squash in your Instant Pot or oven for easy, vegetable noodles for the whole family! He always picks out the biggest one! I have to admit, I am a pretty lucky girl. My husband does the majority our grocery shopping – I make the list and he shops. It is pretty much amazing, and it is part of this teamwork thing we try to make work in our house! It never fails though – there are certain produce items that just always come home “the biggest and the best”! I am most certain he picks through the produce stand every week looking for the biggest squash, the head of garlic with the most cloves on it, and onions as big as my head! So one particular week when he brought home a spaghetti squash the size of a medium sized pumpkin, I decided I’d create 2 meals out of it and take pictures along the way for you all! It was like having 2 full dinners for a family of 5, all in one squash! And I have to admit…my Instant Pot has made making squash on a busy school night SO much faster! The squash with a blank canvas! Spaghetti squash is quite literally a clean slate. It doesn’t have a ton of flavor, which actually is a great thing when it comes to feeding kids! 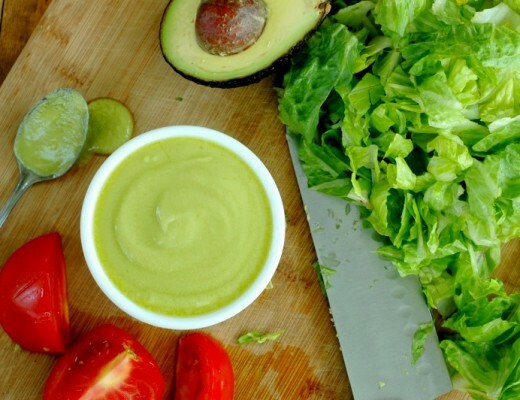 There’s no veggie flavor masking here – you can truly make it taste however you wish. So here is a complete tutorial on how to cook your spaghetti squash, as well as 2 family friendly dinner ideas for using it up! If your squash is too large to fit in the Instant Pot , cut your spaghetti squash in half horizontally (so it can sit up on it’s end). If your squash is as big as mine in the picture, you will only be able to cook half at a time – which is enough to feed my family of 5 for dinner. If you have a smaller squash, simply cut enough of one of the ends off to scoop out the seeds and put the whole thing in! Scoop out the seeds, and set the squash on the trivet. Put 1 cup of water in the bottom of the pot. Put the lid on the Instant Pot and close the valve. Press manual and bring the time down to 12 minutes. It will turn on automatically. The timer will start counting down the 12 minutes once it reaches pressure. When the 12 minutes is done, you can turn the Instant Pot off and release the pressure from the valve. Take the lid off and your squash should be done. (Please note that squashes do come in quite different sizes and cook times might need some adjusting. If it doesn’t seem cooked through, simply do another 3 to 5 minutes (I had to do that with the one pictured above by the way – it was massive!). 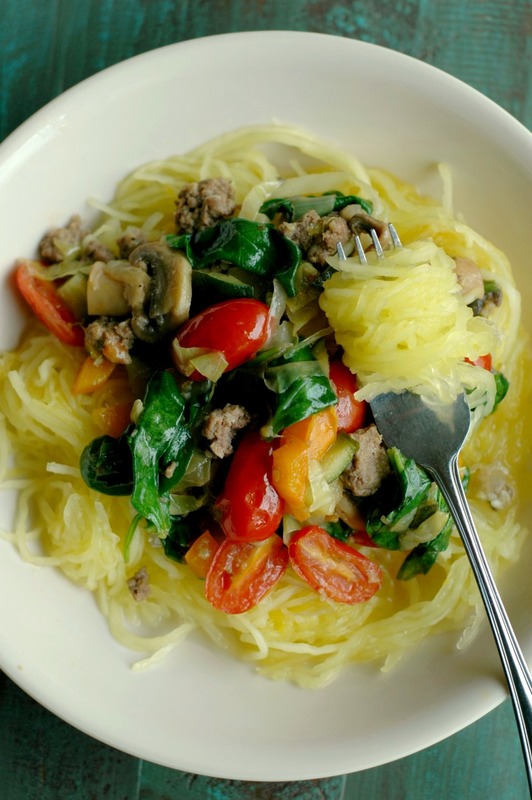 The oven method for cooking spaghetti squash is just as convenient since there is no prepping! It takes bit longer to cook but you can always cook it up ahead of time on the weekends and keep it in the fridge for a weeknight meal if you don’t have the hour to bake it. 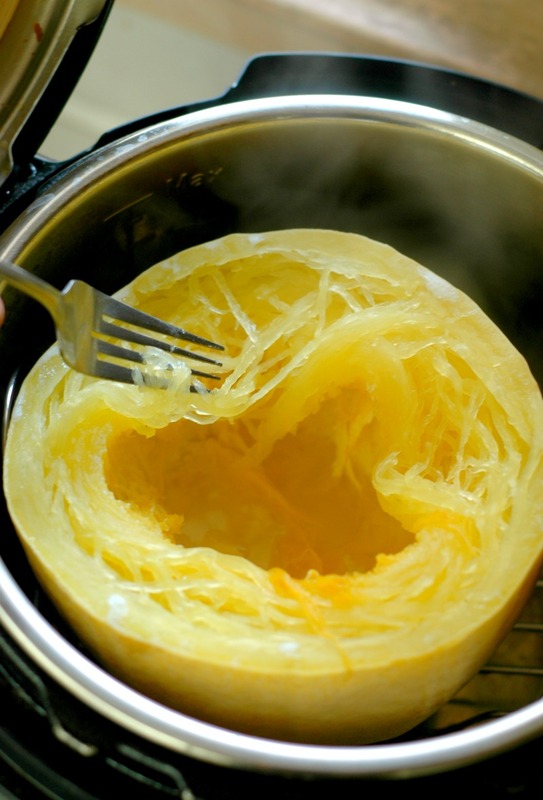 Place your un-cut spaghetti squash in a baking dish and bake at 425 degrees for 1 hour. If your squash is quite large, you may need an extra 15 minutes or so. 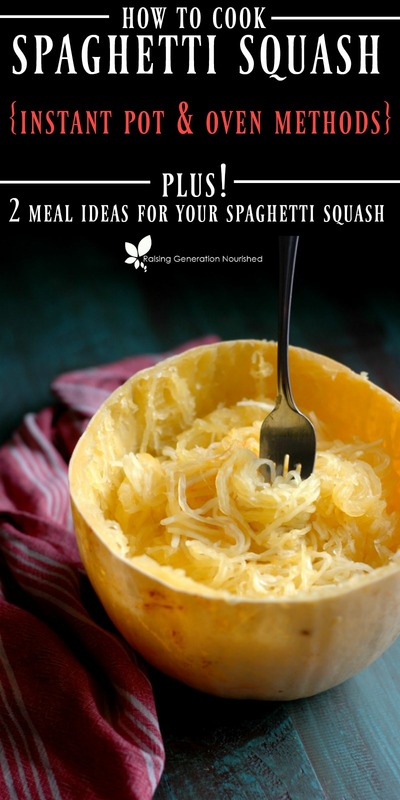 Cut your spaghetti squash in half horizontally (so it can sit up on it’s end). Scoop out the seeds, and serve. So from here your squash “noodles” are a blank slate to color in however you wish! The possibilities are endless from here! 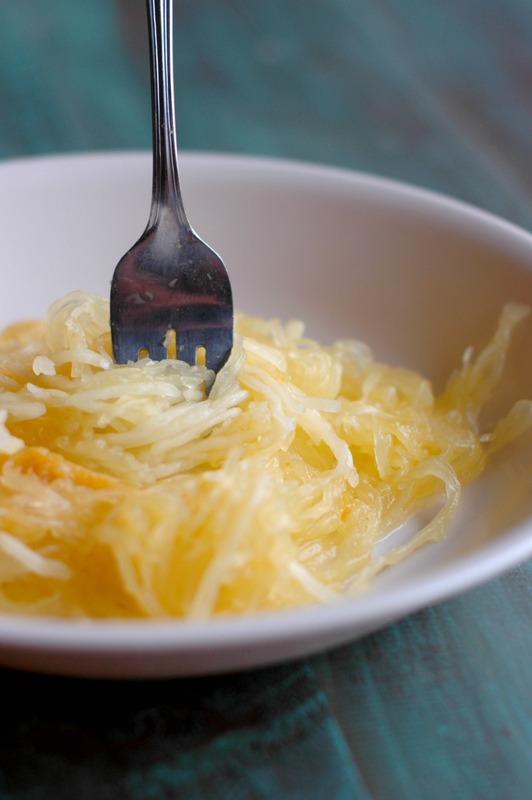 Spaghetti squash noodles work well bound together with eggs for morning hashbrowns, or drowning in butter and garlic with veggies as a quick lunch, or as you will see here in the next 2 recipes, as a delicious, healthy dinner meal for the whole family! I highly suggest not making a big deal out of the meal 😉 They feel your nervousness in serving something new and feed off it! Serve and be done! Know you are a good mom, be confident in your meal, and don’t beat yourself up if they turn their noses up at first. 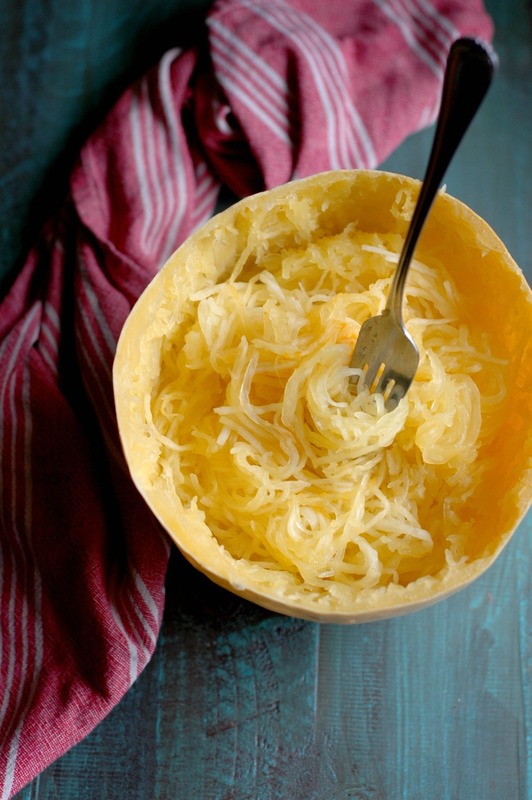 If you wish, you could “ease” them in by mixing the spaghetti squash “noodles” with some “regular” noodles. I would also recommend doing this for kids that might need the extra carbohydrates – I do this on occasion for my littler guys that need it. I’m all about quick and easy here. While there is definitely a time and place to make your own spaghetti sauce, most busy school nights I’m all about just “doctoring up” some good jarred spaghetti sauce. If you make or can your own go for it! You can also make the sauce a meat sauce instead of making the meatballs if you are shorter on time. The meatballs do freeze up great, so if you have some time on the weekend, you can roll up a few pounds of meatballs for the freezer making them super easy to grab for a quick school night dinner. Just freeze the meatballs on a tray and then pop the frozen meatballs into a freezer bag. 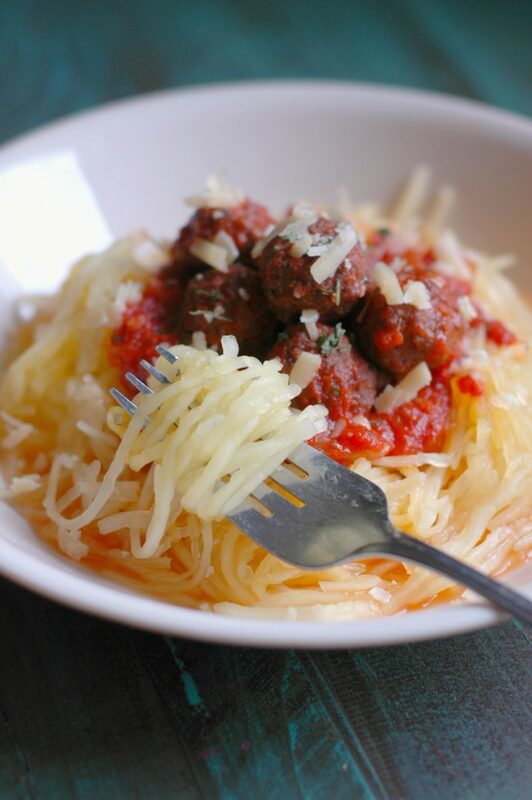 Cook your spaghetti squash according to one of the methods above while you make the meatballs and sauce. Make the meatballs while your oven pre-heats to 375 (If you are baking your squash, you can cook the meat balls at the 425 degrees along with the squash just back off the cooking time on the meatballs to 10-15 minutes.). Mix the beef, egg, flour, onion/garlic powder, sea salt/pepper in a small mixing bowl. Roll into small balls and place on a Silpat or parchment paper lined baking sheet. Bake at 375 degrees for 20-25 minutes. 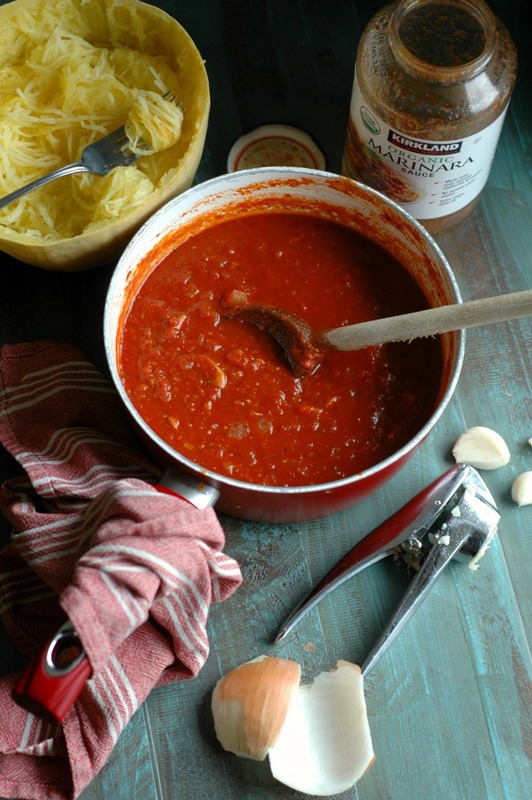 While the meatballs are baking, you can make the sauce. 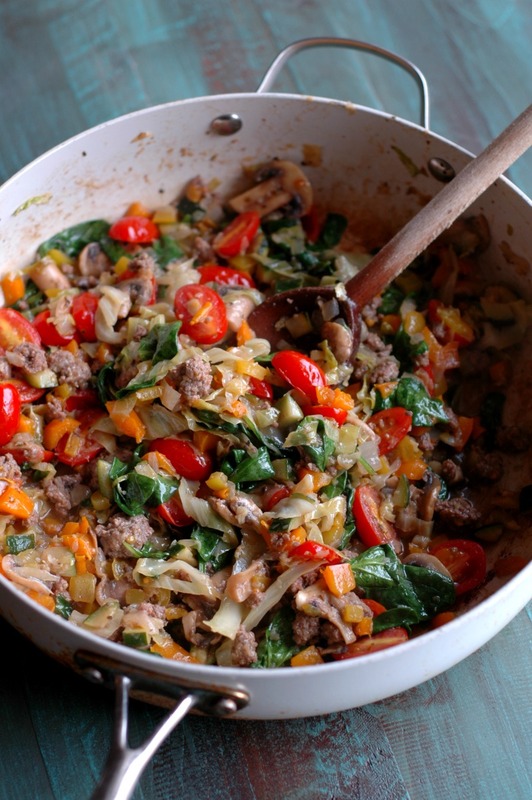 Melt the friendly fat in a pot and add the veggies with a big pinch of sea salt. Cook on medium to medium heat for 10 minutes stirring occasionally until the veggies soften. Add the spaghetti sauce and simmer until the meatballs are ready to be mixed in. Sea salt and pepper your sauce to your taste. 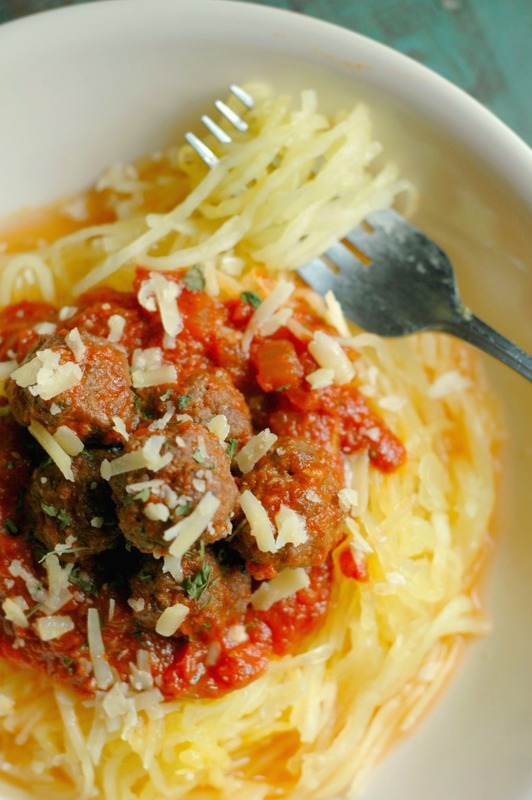 Stir the cooked meatballs into your sauce and serve over the cooked spaghetti squash noodles. Top with freshly grated Parmesan cheese if you wish. Bright, fun colors and loaded with mineral rich veggies! Use whatever vegetables are in season or on hand – it doesn’t make any difference when you are drowning it all in garlic butter sauce! I didn’t leave the guys out of this recipe either – I know my husband wouldn’t be real thrilled with a veggie only dinner so there is pastured sausage in this meal (you could use grassfed beef or even cooked chicken if you wish!). If you don’t mind the all veggie meal, just leave the meat out. Cook your spaghetti squash according to one of the methods above while you make the garlic buttered veggies to go on top. Melt the butter in a large skillet over medium heat. Add all of the veggies except the garlic and tomatoes. Put a large pinch of sea salt into the pan, stir, and cook over medium heat for about 10 minutes stirring occasionally until the veggies are soft and sweet. Add the garlic and tomatoes and cook for 1 minute. Add the wine (or broth) and simmer about 7 minutes until the liquid absorbs a bit and the tomatoes soften and burst. Turn off the heat and stir in the spinach to wilt and then sea salt and pepper to taste. 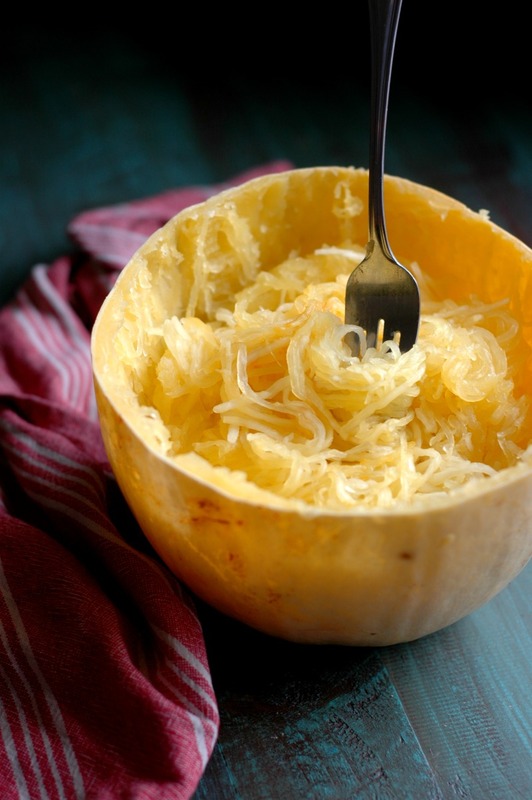 Serve over the cooked spaghetti squash with a sprinkle of freshly grated parmesan cheese if you wish. 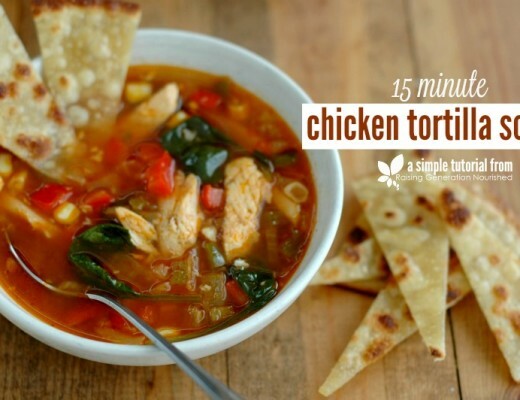 I love how easy this is to make in the Instant Pot! 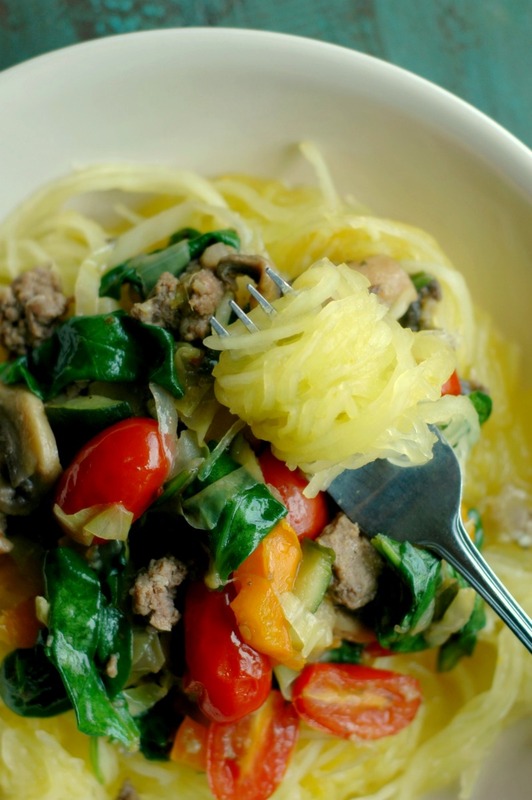 Spaghetti squash is such a fun food! I love dinner recipes you shared for it, I’m always looking for new ideas and ways to use it. Such a wonderful beautiful post! I am going to need to get an instant pot now, as these recipes and photos look way too delicious! Shared. I was working on a spaghetti squash recipe last week and now I must try your method and cook it in instant pot ! Thank you. I’m so glad you didn’t leave the sausage out! I haven’t been making spaghetti squash enough but now I know I have to. I love making spaghetti squash in the IP! Your meatball idea sounds great. I’m relatively new to freezing things so maybe this is a silly question, but do you freeze them raw or after they’re cooked? Hi Becky! 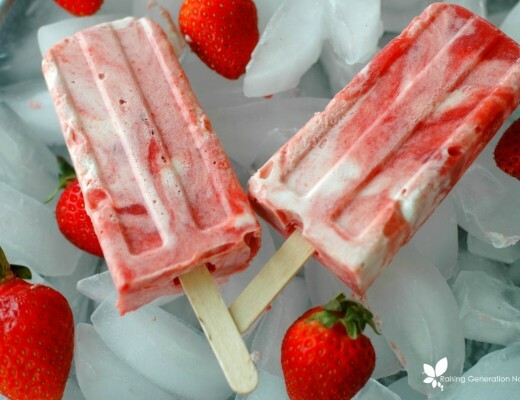 I freeze them raw – just roll them up and onto a baking sheet and pop them in the freezer for about an hour and then into a freezer bag. Just like making sausage patties too! I love that tour husband buys the biggest produce- that reminds me so much of my husband! Oh, I did not think to cook it in the IP but now my life is changed. We eat a lot of spaghetti squash but it takes so long to cook. Definitely trying this next time! 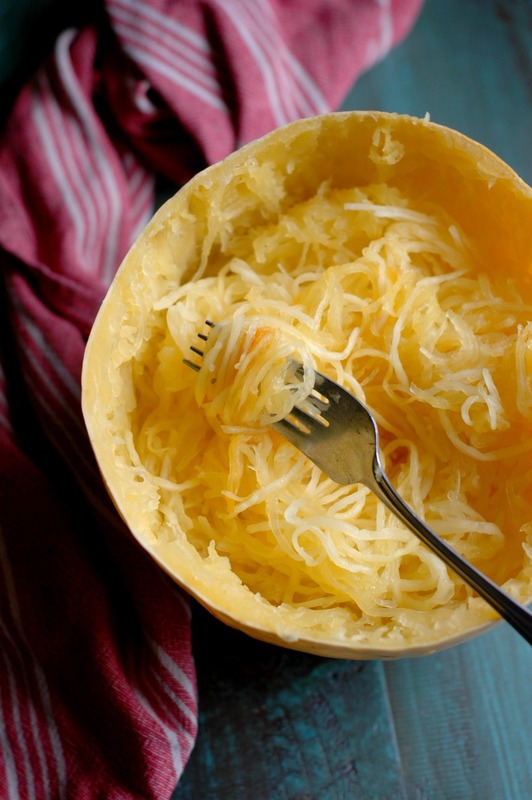 Spaghetti squash is such a staple in my house! And I love how effortless this method makes having it on the table in time for dinner! It is definitely a game changer on the weekdays! I don’t have an instant pot (I might be the only one at this point…ha!) but those two recipes look amazing and I’ll definitely be trying them in the oven! That IP method is the only way I cook my spaghetti squash! So easy and so perfect every time. So easy! And those recipes sound delicious, too!